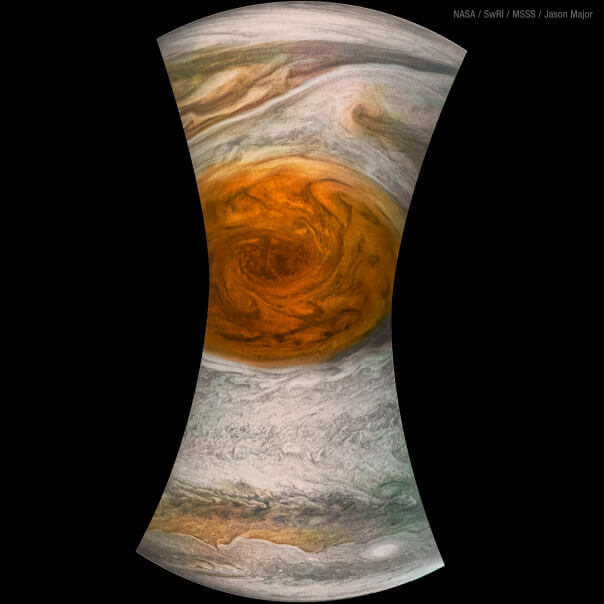 As Scott Bolton – the associate VP at the Southwest Research Institute(SwRI) and the Principle Investigator (PI) of the Juno mission – said in a NASA press release, “For generations people from all over the world and all walks of life have marveled over the Great Red Spot. Now we are finally going to see what this storm looks like up close and personal.” And in just the past two days, several processed images have already come in. Newer PostWhy are planets round?